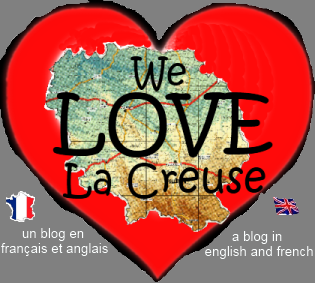 23500 raisons pourquoi we love La Creuse: Myrte Suite - the entrance! Myrte Suite - the entrance! We decided to create a new doorway to the new bedroom/shower room, creating a suite rather than just an ensuite.